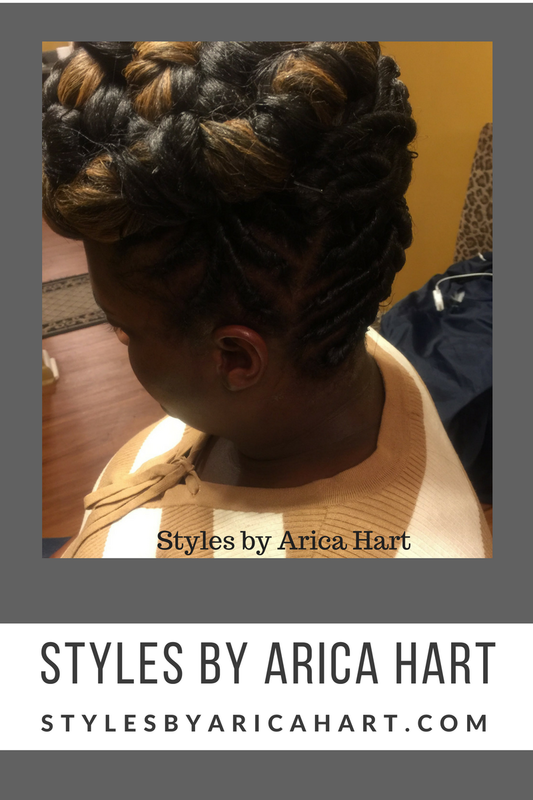 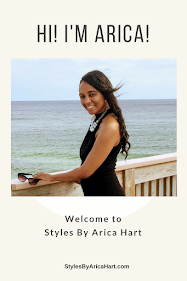 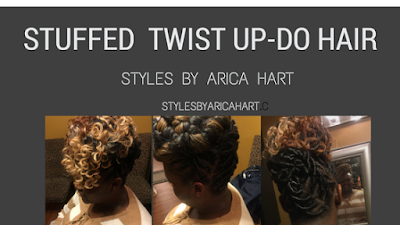 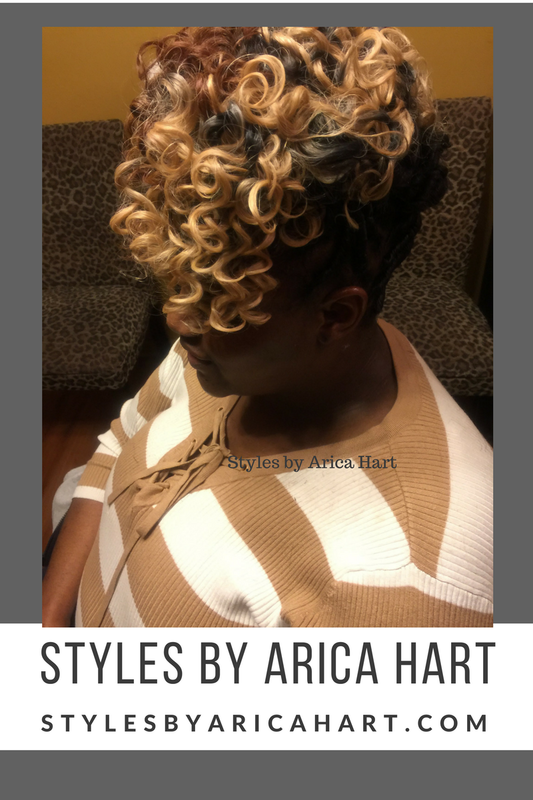 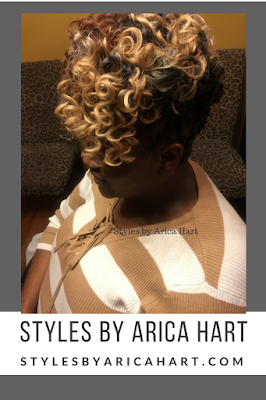 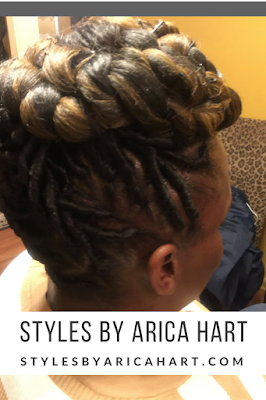 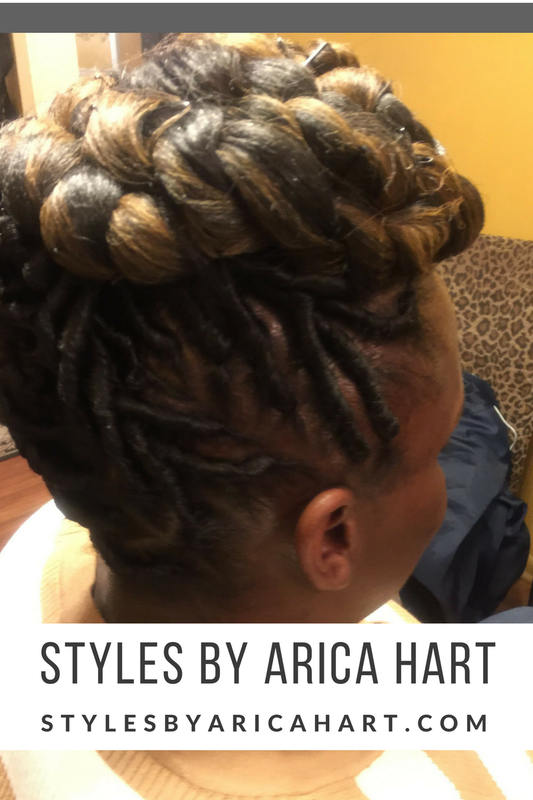 Stuffed twist hair styles can be styled in a variety of ways. 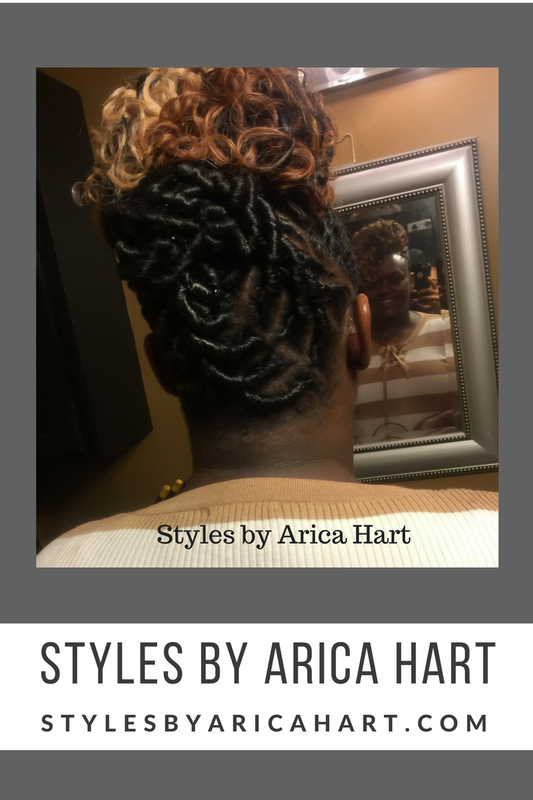 This young lady is dazzling the crowd with the top in two different styles. One with a crown twist style and the other with curly updo hairstyle.